In 1991 a mummy was found in the Ötztal Alps, near Hauslabjoch on the border between Austria and Italy. Nicknamed “Ötzi “, the incredibly well preserved remains had several carbon tattoos including groups of short, parallel, vertical lines on both sides of the lumbar spine, a cruciform mark behind the right knee, and various marks around both ankles. Radiological examination of his bones has led to speculation that these tattoos may have been related to pain relief treatments similar to acupuncture. 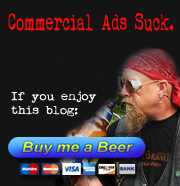 Ötzi was about 45 years old when he died some 5,200 years ago. There’s evidence from Egyptian figurines dating back to 4000-3500 B.C. 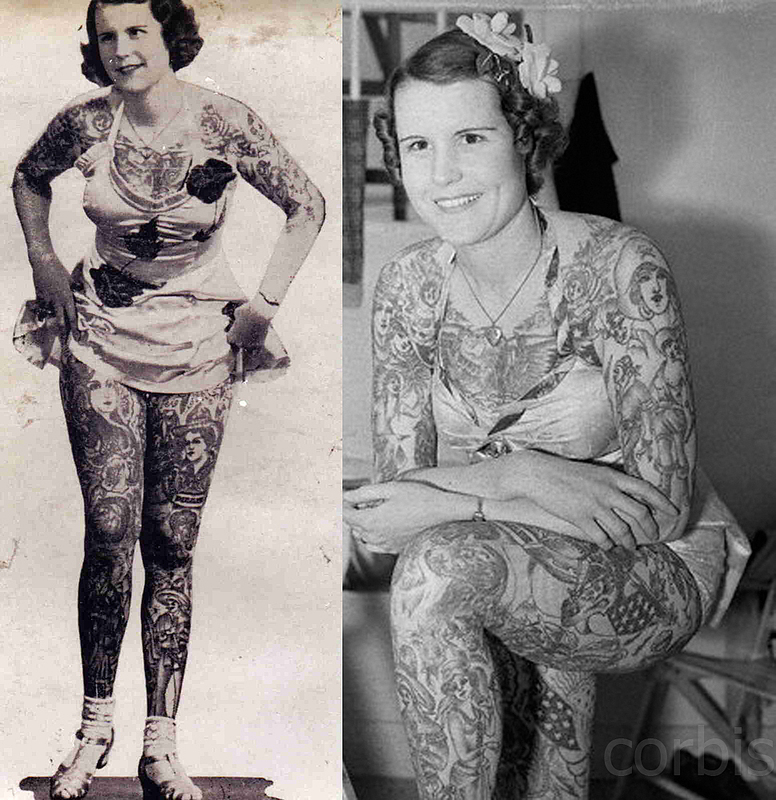 that women had tattoos on their bodies, particularly on their thighs. Bronze implements identified as tattooing tools were discovered at Gurob in northern Egypt and dated to c. 1450 B.C. And then, of course, there are more mummies with tattoos, from three women dated to 2000 B.C. and later examples found in Greco-Roman burials at Akhmim. 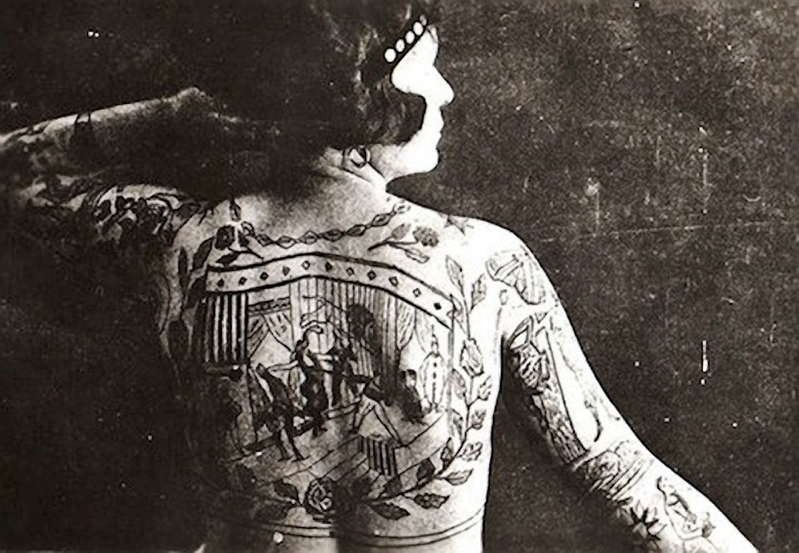 It was first assumed that such tattoos were the marks of prostitutes, meant to protect the women against sexually transmitted diseases; but current theories are that the tattoos, largely around the abdomen and at the top of the thighs and breasts, functioned as a permanent form of amulet during pregnancy and birth. 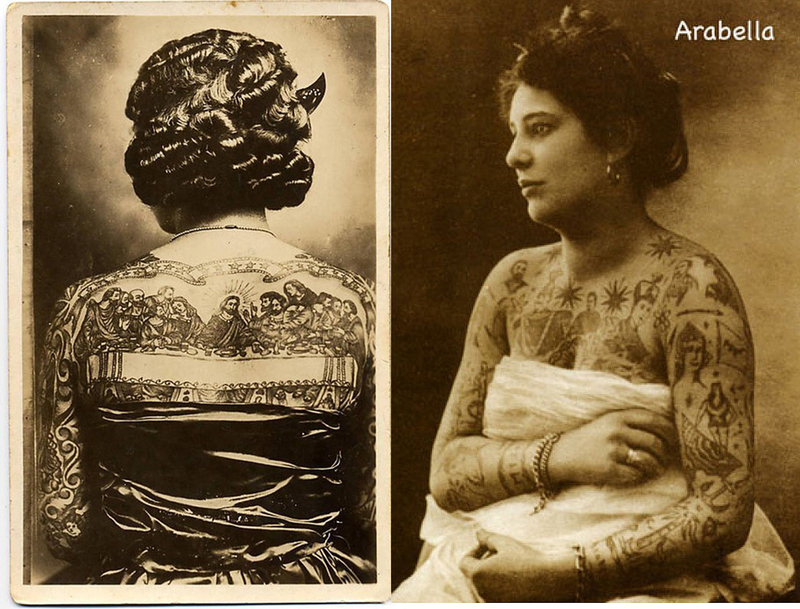 Archaeologists speculate that older women of a community would create the tattoos for the younger women, as documented in 19th-century Egypt and still practiced in parts of the world today. The instruments found during excavations include “…an implement best described as a sharp point set in a wooden handle, dated to c. 3000 B.C.” at the site of Abydos as well as the aforementioned set of small bronze instruments c. 1450 B.C.—resembling wide, flattened needles—at the ancient town site of Gurob. If tied together in a group, these would create repeated patterns of multiple dots. The Greeks and Romans used tattoos (or “stigmata”) as a means to mark someone as “belonging” either to a religious sect or to an owner in the case of slaves, even as a punitive measure to mark them as criminals. Yet during Ptolemaic times when a dynasty of Macedonian Greek monarchs ruled Egypt, the pharaoh Ptolemy IV (221-205 B.C. ), was said to have been tattooed with ivy leaves to symbolize his devotion to Dionysus. The fashion was adopted by Roman soldiers and spread across the Roman Empire until the emergence of Christianity, when tattoos were felt to “disfigure that made in God’s image” and were banned by the Emperor Constantine (A.D. 306-373). Tattoos are found on mummified remains of ancient pre-Columbian cultures of Peru and Chile, often replicating highly ornate images of stylized animals. One female figurine of the Naszca culture has what appears to be a huge tattoo right around her lower torso, stretching across her abdomen and extending down to her genitalia. 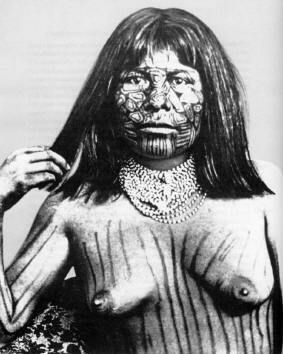 Extensive facial and body tattooing was used among Native Americans such as the Cree; the mummified bodies of six Greenland Inuit women c. A.D. 1475 revealed evidence for facial tattooing. Another tattooed female mummy, dated 1,000 years earlier, was found on St. Lawrence Island in the Bering Sea. Evidence for tattooing is also found in China’s Taklamakan Desert c. 1200 B.C., although during the later Han Dynasty (202 B.C.-A.D. 220), it seems that only criminals were tattooed. Japanese men began adorning their bodies with elaborate tattoos in the late A.D. 3rd century. The elaborate tattoos of the Polynesian cultures are thought to have developed over millennia, featuring highly elaborate geometric designs, which in many cases can cover the whole body. Following James Cook’s British expedition to Tahiti in 1769, the islanders’ term “tatatau” or “tattau,” meaning to hit or strike, gave the west our modern term “tattoo.” The marks then became fashionable among Europeans, particularly in sailors and coal-miners; both professions that carried serious risks, explaining the amulet-like use of anchors or miner’s lamp tattoos on the men’s forearms. 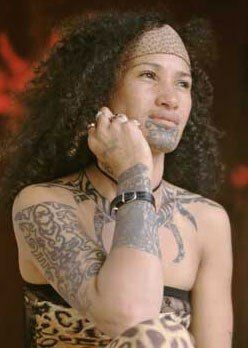 Maori women were tattooed on their faces, concentrated around the nose and lips. 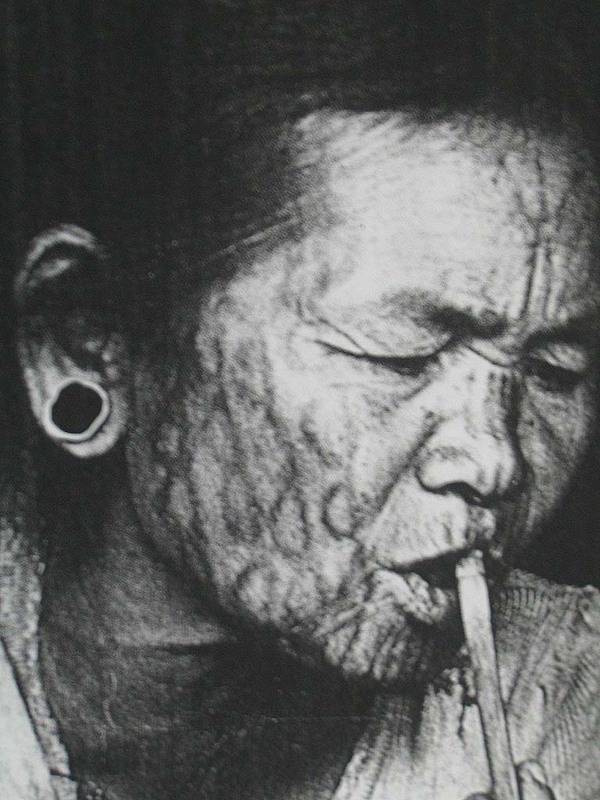 Although Christian missionaries tried to stop the procedure, the women maintained that tattoos prevented the skin from becoming wrinkled and kept them young; the practice was continued as recently as the 1970s. In many cases, the designs themselves seem to have developed independently as a permanent way to place protective or therapeutic symbols upon the body, then as a means of marking people out into appropriate social, political or religious groups, or simply as a form of self-expression or fashion statement. Yet there were plenty of cross-cultural influences, such as between the Egyptians and Nubians, the Thracians and Greeks and the many cultures encountered by Roman soldiers during the expansion of the Roman Empire. 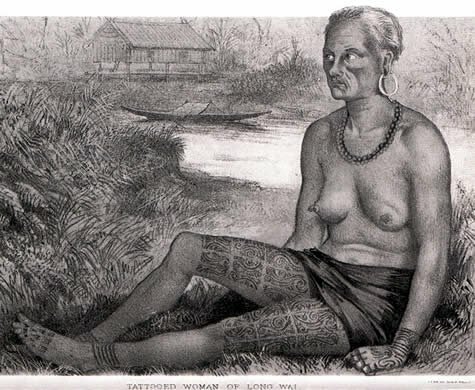 Polynesian culture is thought to have heavily influenced Maori tattoos. 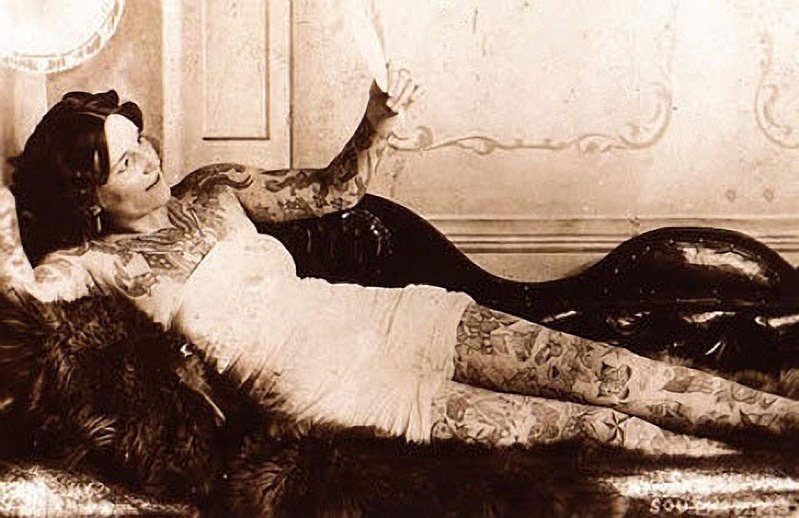 Tattooing spread among the upper classes all over Europe in the 19th century, but particularly in Britain. 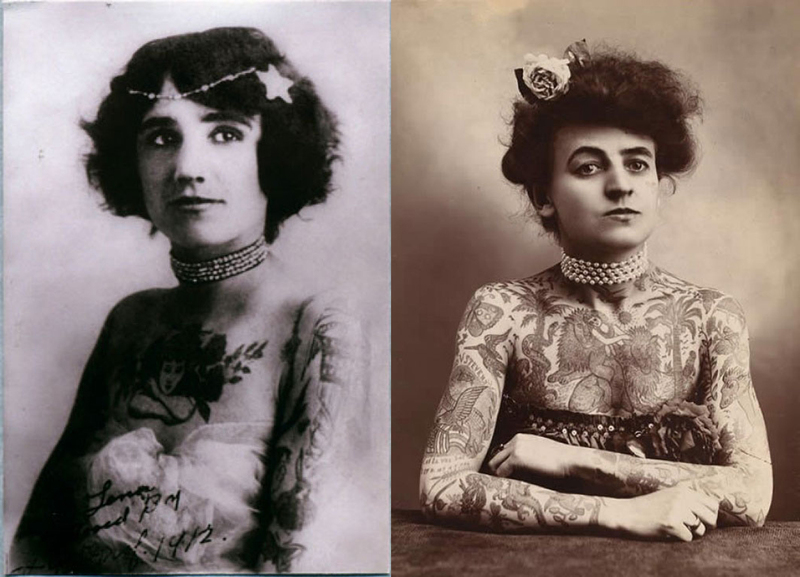 It was not uncommon for members of the social elite to gather in the drawing rooms and libraries of the great country estate homes after dinner and partially disrobe in order to show off their tattoos. There are persistent rumours that Queen Victoria had a small tattoo in an undisclosed ‘intimate’ location; Winston Churchill’s mother, Lady Randolph Churchill, had a tattoo of a snake around her wrist which she covered when the need arose with a specially crafted diamond bracelet. Carrying on the family tradition, Winston Churchill had an anchor tattooed on his forearm. The circus gave tattoos and tattooists great exposure, and tattooists traveling with the circus were able to display their work directly in exhibits of tattooed “freaks,” who sometimes performed additional acts such as sword swallowing. It is estimated that 300 people were employed as sideshow performers in 1920. In the 21st century, tattoos became evident within pop culture: Janis Joplin’s wristlet and a small heart on her left breast done by Lyle Tuttle has been called a seminal moment in the popular acceptance of tattoos as art. 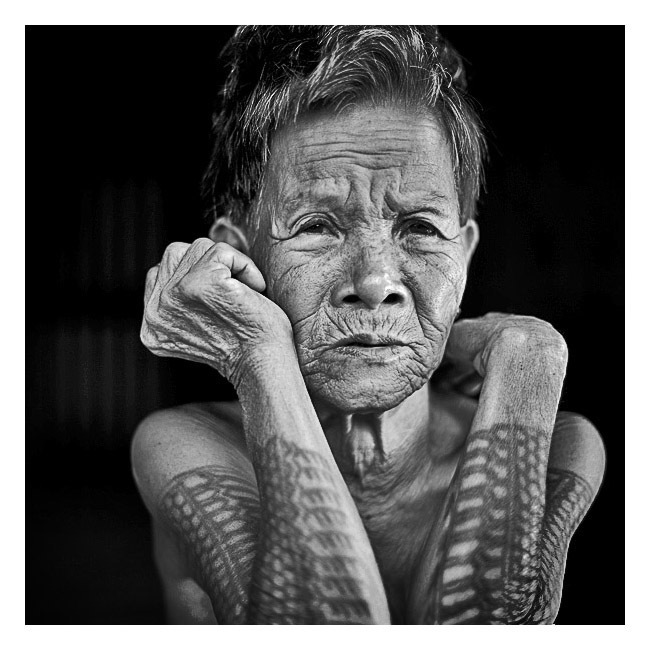 In many traditional cultures tattooing has also enjoyed a resurgence, partially in deference to cultural heritage. In January 2008, a survey conducted online by Harris Interactive estimated that 14% of all adults in the United States have at least one tattoo: men only slightly more than women (15% versus 13%).